All of this was fine. Apart from partially deconstructing my bike to get it into the bloody bike box. Which took almost four hours and a fek of lot of swearing. 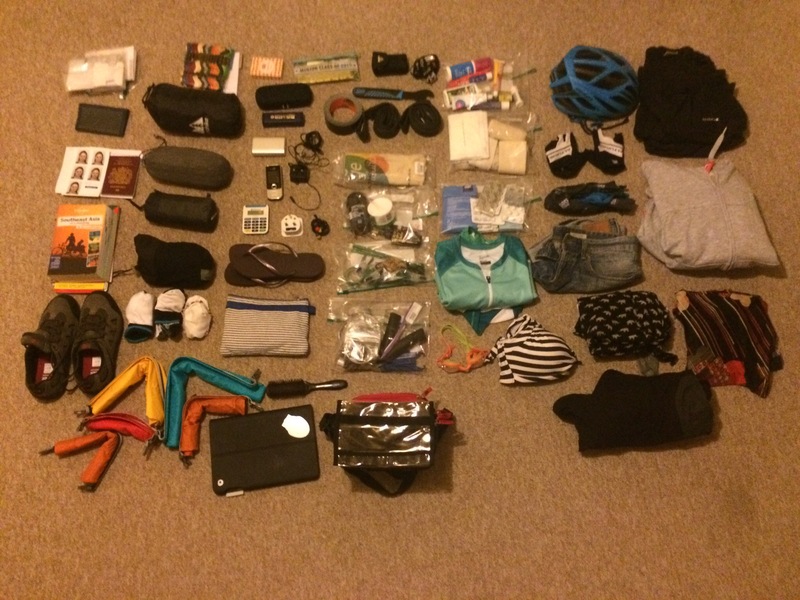 Note to new cycle tourers – for the love of god get someone to help you please. It really shouldn’t be that difficult but it bloody well is the first time.